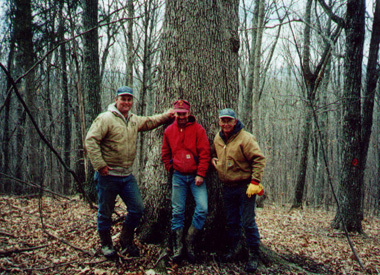 "Richard generated many more dollars on our timber sales than we could ever have done on our own. Our business is cattle; but when the time comes to market our timber, we always call Mountain State." "I would without hesitation recommend Richard Grist and Mountain State Land & Timber to any land development project or timber management project. His technical expertise is equally matched by his honesty and professionalism." 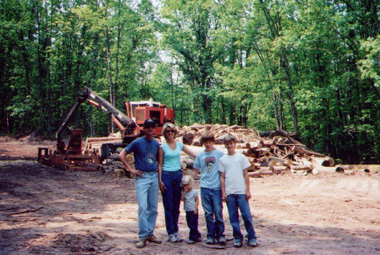 "We rarely used the small woodlot behind our home until Mountain State harvested our timber. 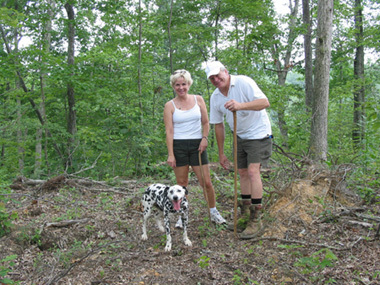 Richard laid out some nice trails that we now enjoy using to hike on and watch the wildlife. Richard did a great job of planning and looking after our property." "It was with trepidation that we chose to do any limited timbering on our property. The contract was very clearly explained and easy to understand. The payments were prompt and accurate. Richard went far and beyond what we would have normally expected. We are happy to recommend Mountain State." 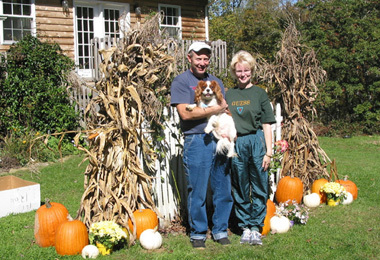 "Everyone who visits our property can not believe how nice it really looks after the harvest was completed. Richard is a very dependable person who will go out of his way for you." 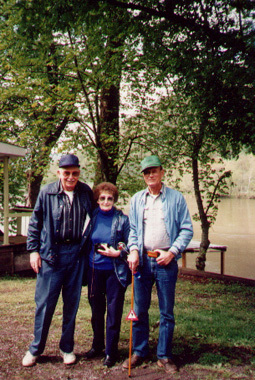 "My husband Joe and I were just newlyweds when we moved to the farm at Brooks in the 1940’s. 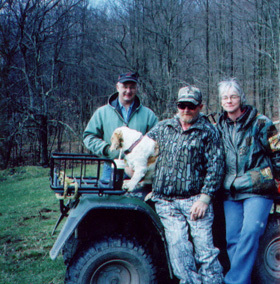 We worked very hard to make a go of it and 50 years later when we decided to harvest our timber, Richard saw to it that our farm was treated with respect and the job was done right."